E-Z Play Today Volume 239. Composed by Various. Hal Leonard E-Z Play Today. Children. Songbook (big note notation, softcover). 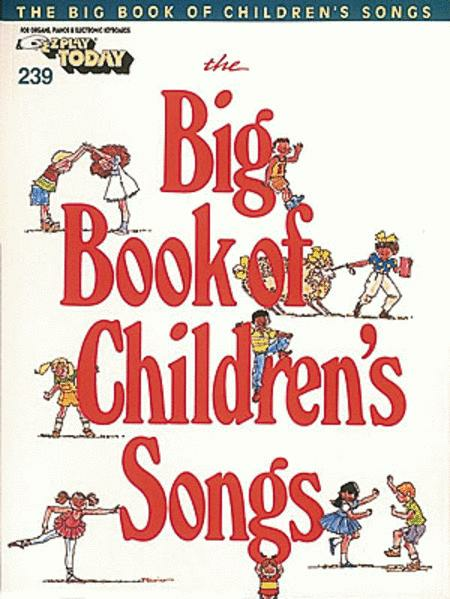 With big note notation, lyrics, chord names and registration guide. 144 pages. Published by Hal Leonard (HL.290170). 61 songs that children know and love! This edition features a categorical listing of songs and ideas for musical and educational activities. Includes Bingo, Humpty Dumpty, My Bonnie Lies Over The Ocean and many more.